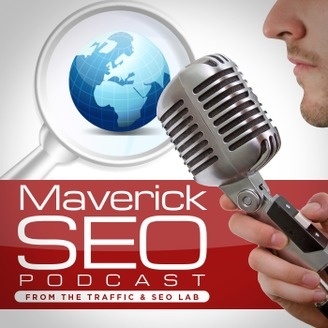 The Maverick SEO show is a weekly podcast hosted by Anthony Hayes & Robert Phillips covering whats really working now in search engine optimization and web traffic today. Anthony Hayes is the owner of Commando SEO Software Ltd (UK) & MassMediaSEO Premium press release service and has been a full time SEO consultant since 2008 and has created over 40 SEO software tools in the past 2 years. Robert Phillips is a successful Internet marketer and traffic specialist and has created numerous traffic and SEO products for the internet marketing niche. We begin the series with a brief look at whats really working now in SEO and for the next 6 weeks we will be digging deeper into each strategy. Begin by watching Episode 1 & 2 first, don't skip these:) In Episode 2 here are the talking points which we covered and in the following weeks we will be digging deeper into. Get free Commando SEO tools at the end of the podcast The Top Whats Working Now Strategies: Using Hangouts & YouTube Live Events For Fast Rankings... Discover 2 low cost tools that automate streaming of pre recorded videos to hangouts and live events for super fast rankings! Press Releases (Increases Referral Links, Unique IP Links Plus Traffic & Fast Rankings)... Discover an affordable premium press release service! On Page SEO Is Huge!... Done Properly (Get Google To Optimize Your Content)... We touch on some key things you need to use in on page seo including how to get Google to optimize your content for you! Social Signals For SEO (Re-Shares Are Huge!)... Discover the secret sauce that influencers and authority sites use for super fast rankings and how you cab replicate it. 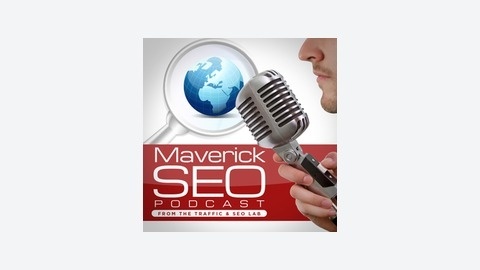 Guest Posts On Influential Sites are huge...If you know how and where to get them, listen as we discuss this strategy for a massive SEO and traffic boost by getting links from people who have authority rank with Google. Private Link Networks (Independently Owned But Not a Public Membership).. This is a little bit underground, but you can discover how to get these links. Private Blog Networks (Your own sites)... A lot has been said about using private blog networks recently, including the recent Google algorithm update, listen as we discuss some outside the box strategies for using low volume PBNs! High Quality Tier One Links, we briefly discuss some of the most effective ways to use tier one links and what you need to focus on including: Using Infographics, Forum Posts with Contextual Links, Doc Sharing With Authority Acc. Ranking Strategy 1 - Hangouts & YouTube Live Events Following on from the what's working now podcast last week, where we discussed several SEO strategies that we use successfuly in our campaigns, we start digging deeper into each one. The first strategy is Hangouts on Air & YouTube Live Events. There is no doubt that these rank faster than normal youtube uploads. What we use are two of my Commando SEO Tools to stream through hangouts and Youtube Live events for faster rankings. YouTube Live Commando Hangout Publisher Commando Robert is also giving away a great free bonus this week which you can find at hiddenniches.com. This is his collection of high paying niches. Combining this with video marketing via hangouts and youtube live can get you some excellent paydays!